There’s no question that today’s students spend a lot of time on their devices. But how to do you get them to use that time wisely? For Microsoft Innovative Educator Expert (MIEE) Karlolina Antkowiak, that’s the challenge and thrill of being an educator. Antkowiak, who knew she wanted to be a teacher when she was in primary school, is passionate about new technologies and works to pass that passion on to her students. One of Antkowiak’s favorite ways to use technology is to have her students prepare Sway presentations. Beyond presentations, Ankowiak is committed helping her students embrace programming and other technologies that will help define their future jobs. 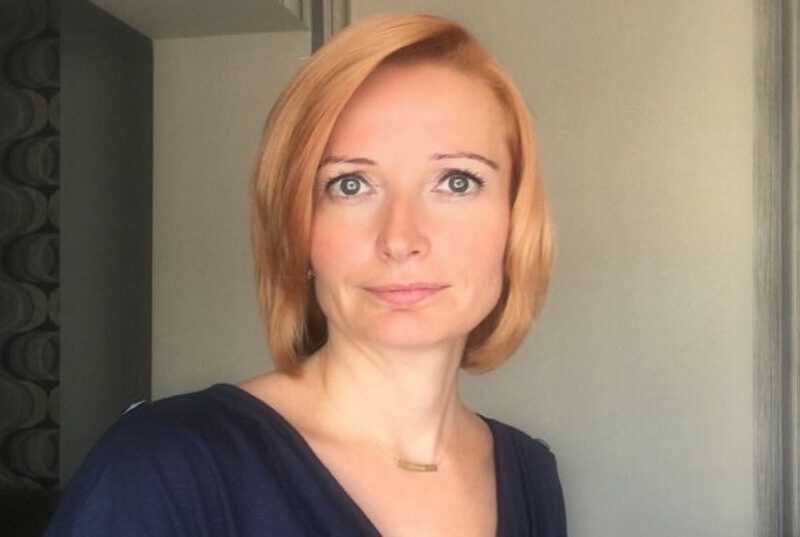 Connect with Karolina on her blog, or through her Microsoft Educator Community Profile. Favorite childhood memory: As a child, while learning to ride a bike, I had some hard times. I couldn’t get the balance and fell down far too often. I tore off a lot of skin and got hundreds of bruises. Therefore, my sister used to call me a Violet Princess. What is the best advice you have ever received? Be yourself no matter where you are and what you do. This entry was posted in Change Management and Culture of Innovation and tagged Education, poland. Bookmark the permalink.